Choose between a monthly air plants box, succulent box, or indoor house plant box. 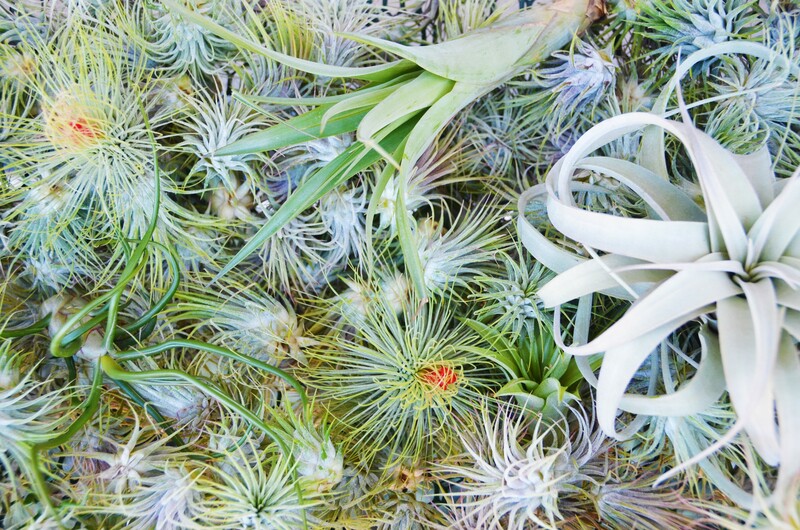 We custom craft a collection of air plants and air plant products in a simple monthly package. Each month you will receive a box with a handful of in-season air plants, a care guide, and detailed description. 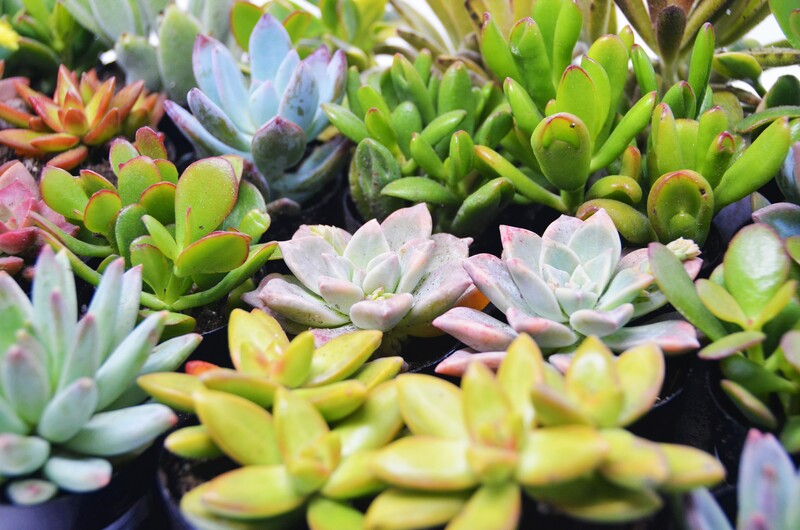 We deliver unique succulents in a simple monthly package. Each month you will receive a unique succulent, cacti, or aloe plant along with a detailed description and a care guide. Recieve an in-season indoor house plant every month. 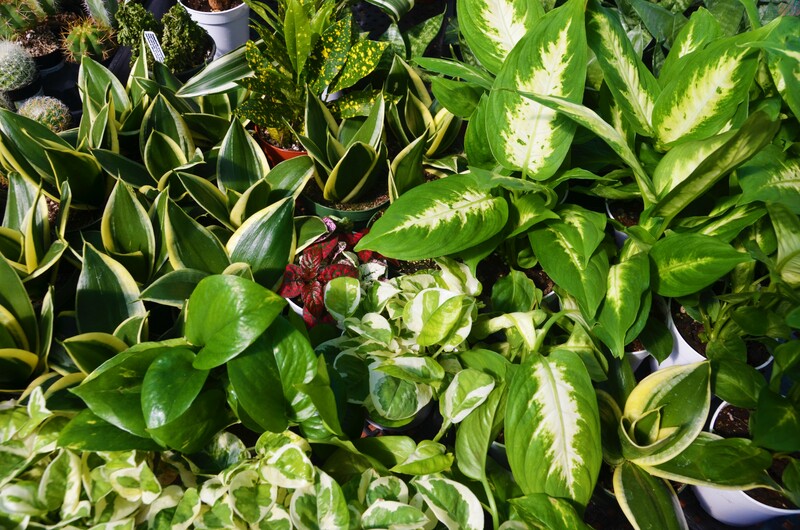 We choose the healthiest and in-season potted houseplants from our greenhouses. Each month you will receive a unique indoor house plant along with a detailed description and a care guide.